Located west of Mississauga and north of Oakville, the towns of Milton and Halton Hills have been primarily rural communities at the edge of Toronto’s urban sprawl. 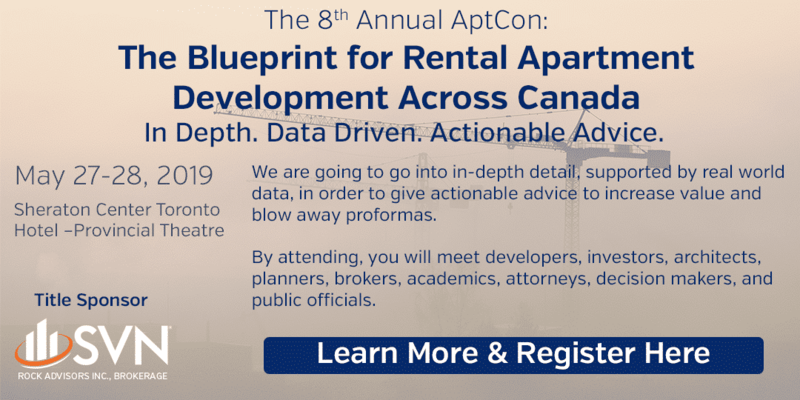 This past decade, however, thanks to their strong transportation connections with the rest of the Greater Toronto Area, these two communities – Milton especially – have seen explosive growth. 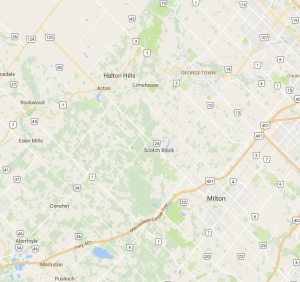 Most of this growth has been in service to the rest of the Greater Toronto Area, although Milton and Halton Hills do have industries of their own, especially within the transportation sector, thanks to Milton’s proximity to Highway 401. Together, the two communities’ population will certainly exceed 200,000 by the end of this decade. With Oakville, Mississauga and Brampton rapidly filling up developing space, it is here where the biggest surge in the Greater Toronto Area’s growth will occur, and indeed is already occurring. The challenge for Milton and Halton Hills will be to grow responsibly, so as not to wipe out its cherished rural character. The way forward will be through intensifying its urban development through high rises. Apartment supply in Milton and Halton Hills is tight, with only 1,466 units listed in its universe. Vacancy rates and average rents were affected by the 2008 recession, but have recovered. Vacancy rates are even lower for two and three bedroom apartments, where the universe is especially tight. On average, rents are $37 above the provincial average, with three bedroom units renting for an average of $1246 per month. Milton also benefits from a vibrant, albeit small, downtown, that may be a good centre for repositioning for the rising seniors’ market. Given the growth that Milton and Halton Hills have seen and are likely to see in the near future, and given the tightness of the apartment market in these communities, and the high rate of growth both now and in the future, Milton and Halton Hills will be exciting places to develop and invest. This area has already seen very high growth, especially around Highway 401 and this trend will accelerate as neighbouring municipalities fill up and transportation connections improve. The seniors’ market will continue to be strong in Milton and a possible focus for development and repositioning. The market will continue to be thinly traded, so whatever opportunities come up should be bought.